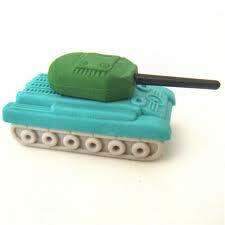 Novelty 3D Erasers, a must have stationery item! An essential piece of kit for every stylish pencil-case or work station! TAOS Gifts have something to suit all ages, ideal small gifts and party bag fillers, you can’t go wrong with this collection. We have them available individually as well as bulk packs so you can mix and match to suit any occasion. 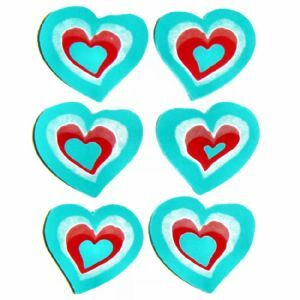 We have vehicles from Tanks to Motorcycles, Diggers and Buses as well as Phones, Flip Flops, Love Hearts and Smileys. Strawberry tarts, delicious Cream slices, fantastic funky Fruit shapes. Fancy a Burger or Fried Egg and chips? Or if you prefer Wildlife, we have animals of all descriptions, from the smallest Caterpillar to the largest Dinosaur. Sea life’s included, we’ve got plenty of Fish, a Surfers little Beetle with Surf board included. We even have Pirates! We also have the more traditional collectable erasers such as crayons, school themed as well as rubber bank notes and playing cards. 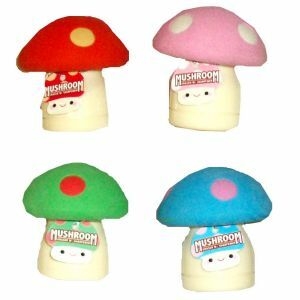 Always popular with Children of all ages as collectables and small pocket-money gifts. What are Mighty Beanz? They are weird and wonderful magic jumping beans! Mighty Beanz are small plastic capsules which house a small ball bearing allowing the beanz to sit in your hand or move in peculiar ways. Mighty Beanz have a fun character design painted upon each one, allowing collection of all the different Beanz, these have different rarity value so some are harder to find than others. There are over 100 Beanz to collect, play and trade. Mighty Beanz are split into teams of 4 Beanz, each team having a name and each Bean having a name – this is portrayed by the image on the Bean itself. 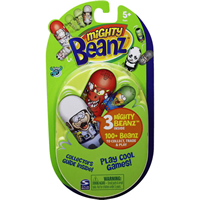 Mighty Beanz are available in packs of 3 and 6, and also with a range of accessories including collectors case and a flip track. 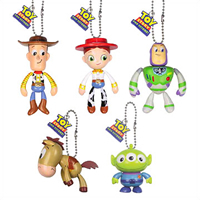 They are available from TAOS Gifts from just £2.95 for a pack of 3 Mighty Beanz. There are also a number of games to play and accessories available to adapt these games. New from TAOS Gifts are loveable TOONZ Micro Monsters, and are now in stock! What are TOONZ Micro Monsters? TOONZ are small colourful character collectables similar in size to GoGo’s Crazy Bones, and just as popular. Each TOONZ Micro Monster has a 3D hologram face panel, which changes when you move it around. There are 40 different TOONZ Micro Monsters to collect in total, 20 heroes and 20 aliens, each TOONZ figure comes in 1 of 4 colours, which gives a total of 160 TOONZ Micro Monsters to collect in series 1 alone. Each pack contains 3 Toonz and 3 stickers (again 160 different ones to collect), so you are sure to be get a great collection going. There are a variety of games that can be played with these Toons including flicking, bouncing and throwing them against each other.